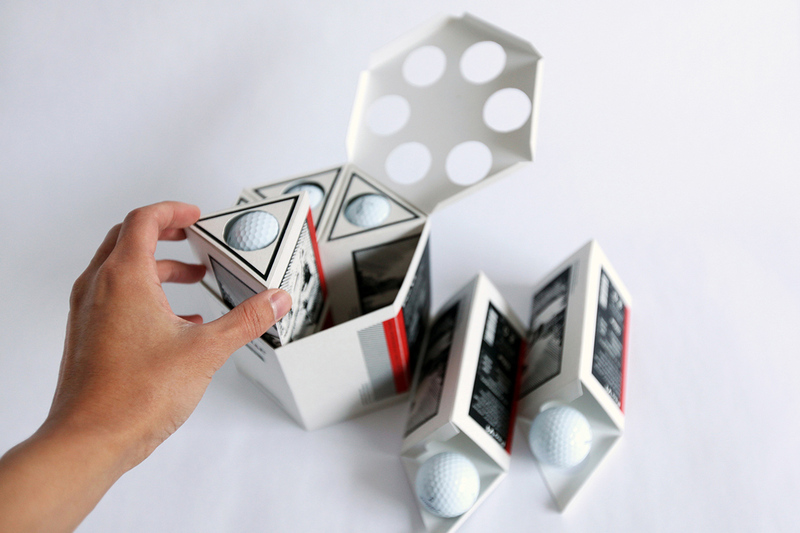 This is a school of project to redesign an existing package in Hongik University. 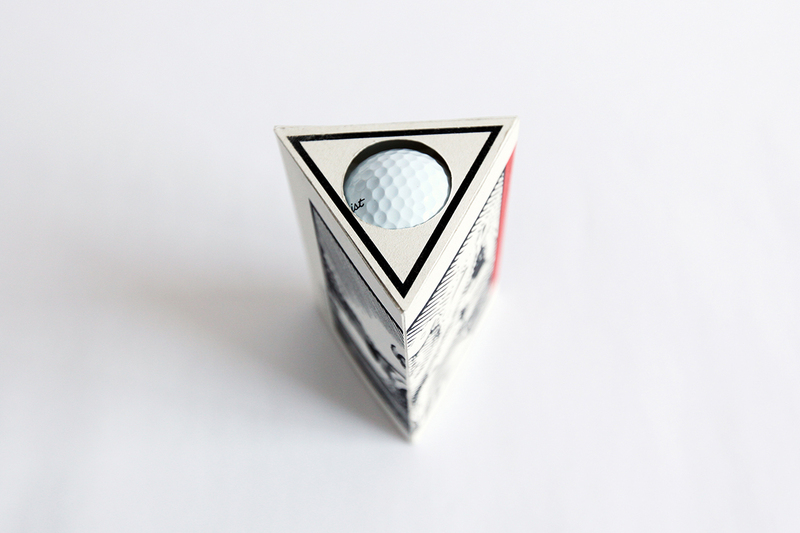 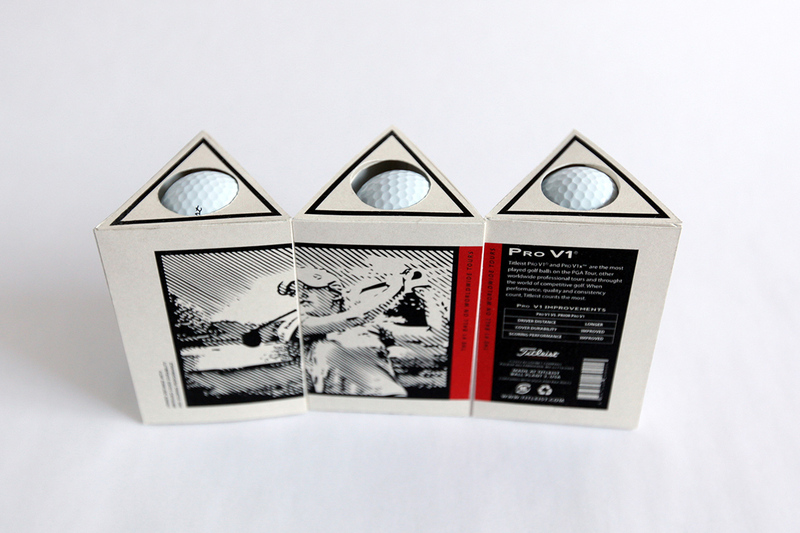 So, I chose a staid golfball package we can easily see and made it into an triangle prism shape. 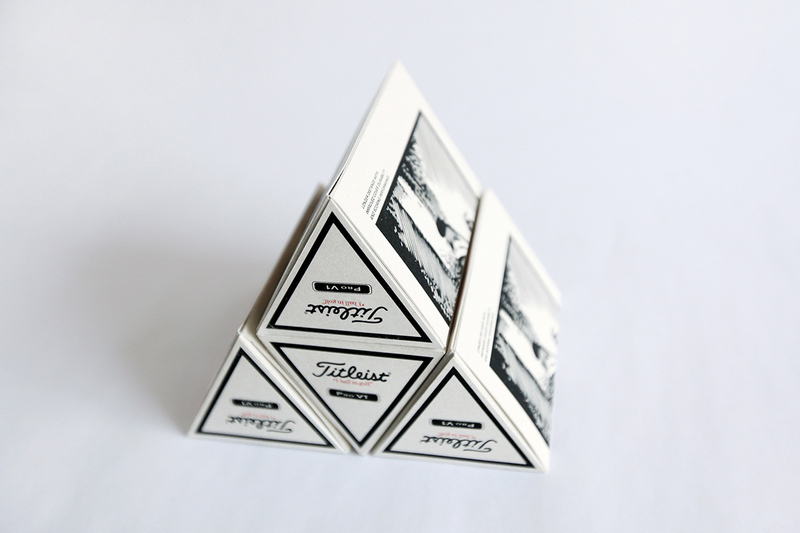 One of the opened triangular packs. 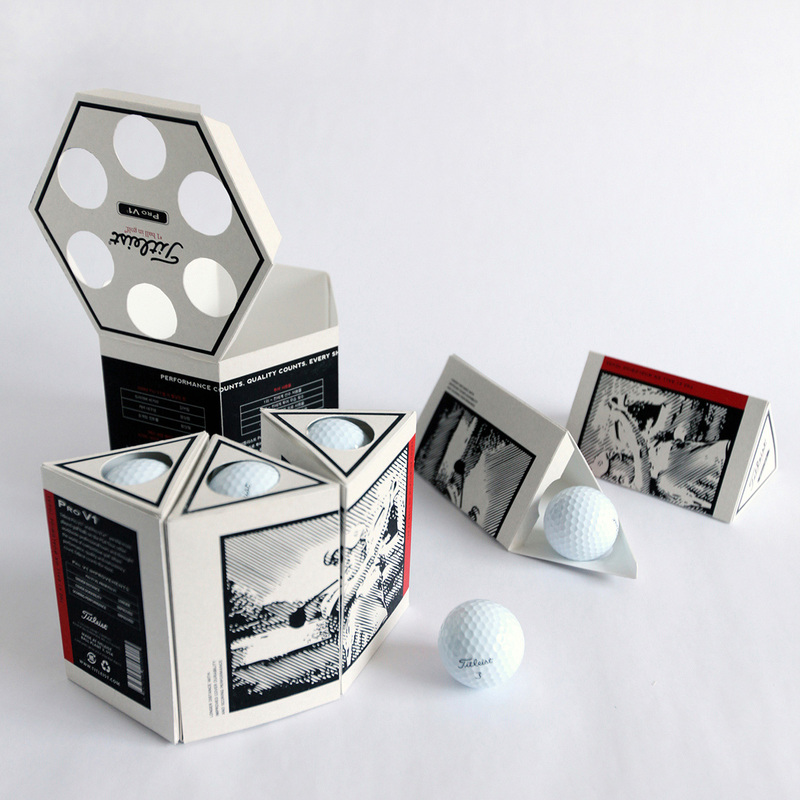 According to my count the consumer would need to purchase 6 of those packs in order to assemble one complete hexagonal box. 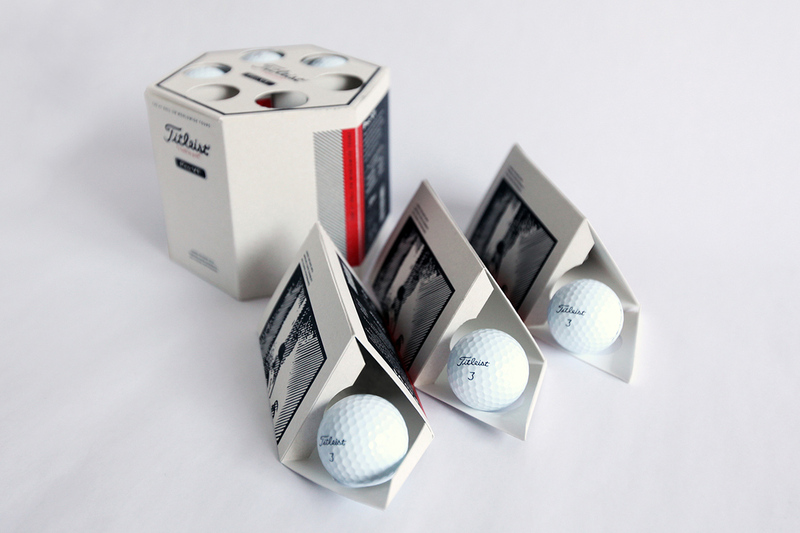 Also, this packing makes it easier to organize and remove the balls.